The Web hosts below offer either dedicated or managed hosting services, or both. Dedicated hosting allows users to rent a server and use all its resources. Dedicated customers are responsible for server operation (reboots, etc.) and control OS and software, etc. Managed hosting offers the same resource benefits, but the company manages the server - you contact the company when things need doing (reboots, etc.). 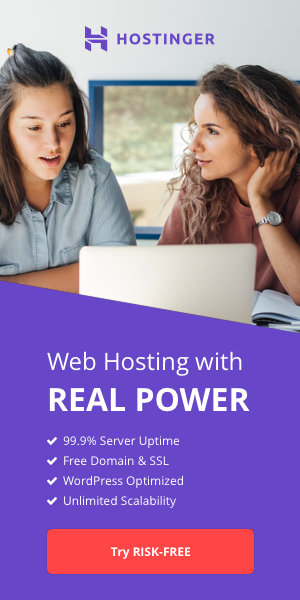 Get The Ultimate in Power and Control with Our Dedicated Hosting! Our Dedicated Hosting--the ultimate in website performance, security, and control. *Our plan is powered by an industry-leading, robust platform. *Bluehost server is designed, built, and maintained in-house. 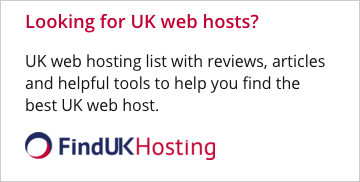 • Thousands of satisfied customers, get hosted today! Coupon code ''HostSearch'': doubled RAM for your new server! Dedicated Server Hosting with FREE SSDs!! *FREE Server Management-OS & cPanel security patches and updates. *Fast, Secure & Reliable-20x faster hosting, DDoS protection and 99.999% network uptime. Don't Settle for Less. Go With the Best. $59+/m! When you get your servers from Superb, rated 9.74/10 by customers (average customer age: >12 years), you'll never need to move again. Superior performance and SLA, and always the best price. 10% off for lifetime HS exclusive! DESIGNED FOR SPEED AND POWER! What is the difference between a dedicated server and co-location?